Late Nights at Live! 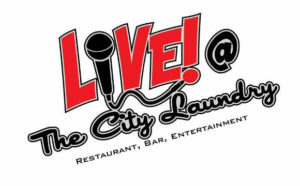 Friday and Saturday nights in October: Live @ The City Laundry features late night Karaoke Fridays and Dance party Saturdays. 10pm No Cover charge! Wednesdays in September Pub Trivia with Austin Vaquilar: Pub Trivia every Wednesday Night! Come and test your Trivia skills for an opportunity to win great prizes and have fun with friends! It’s all about bringing people together! The kitchen at Live will be cooking up some great compliments for an evening of fun. 7pm. Fridays and Saturdays October 6th, 7th, and 13th All In the Timing An Evening of One Acts by David Ives. Winner of the John Gassner Playwriting Award. This critically acclaimed, award-winning evening of comedies combines wit, intellect, satire and just plain fun. “Like sketches for some hilarious, celestially conceived revue. The writing is not only very funny, it has density of thought and precision of poetry… David Ives spins hilarity out of words.” – The New York Times. “Theatre that aerobicizes the brain and tickles the heart. Ives is a mordant comic who has put the ‘play’ back in playwright…A wondrous word master.” – Time Magazine. Table Reservations required. 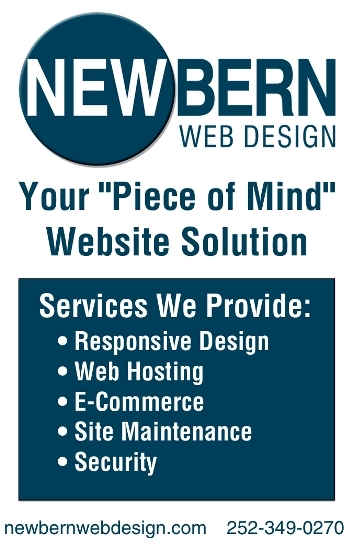 Call 252-876-7007. 8pm show Tickets $12. Saturday October 14th 7pm Movie under the Stars: Alfred Hitchcock’s Psycho. Bring a blanket and a chair and join us at Live for an outdoor movie. Be prepared for some bloodcurdling shocks in this psychological thriller from the master of Fright! Viewing begins at 7pm in our Peace Garden. Enjoy our selection of beverages & popcorn. Tickets are $7. Saturday October 14th at 9pm, The Masquerade Party: Dress up for breast cancer research! We are hosting an impromptu Masquerade party to benefit The Breast Cancer Research Foundation. Kick off the party season with us! Our DJ will keep you dancing all night long and $1.00 of each menu or bar item sold will go to BCRF. There is no cover. Thursday October 19th Acoustic Coffee House with Patrick Bliss: Bleeker Street bohemia! Local singer guitarist Patrick Bliss takes the stage for an evening of acoustic blues folk and Americana. 7pm There is no cover charge. Friday, October 20th, Quarterly Twain with Bill Hand: Local Actor and Writer Bill Hand will take us back in time for our quarterly visit with American Author Mark Twain. This month’s theme is Travel. The performance will include excerpts from Twain’s autobiography, essays and short stories. 8pm Show. Tickets $8. Saturday, October 21st, Gem Productions Electronic Halloween Show: Gem Productions presents a spooky electronic dance night featuring special lighting effects and some of the best up and coming DJs from across Eastern Carolina. 9pm Show $7 Cover. Friday and Saturday, October 27th and 28th, Madame Z’s Drop Dead Goregeous Halloween bash! 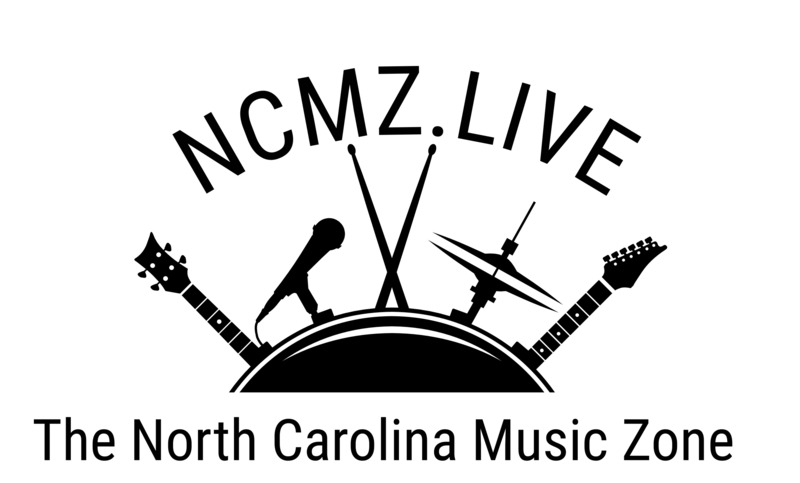 New Bern’s Premier Halloween Party! Join us, if you dare, for our second annual Halloween show and dance party. There are plenty of tricks (and fabulous treats) in store. Polish your fangs, dust off your cobweb coat and dress to impress. There are cash prizes to be won! Madame Z and company will entertain you and we’ll keep the dance floor full until way after the witching hour! 8pm – 1am. Tickets $10.